Home ↔ Custom Products ↔ Custom Windings of Co-axial Transformers and Coils for very high frequency microwave applications MRI, Microwaves. 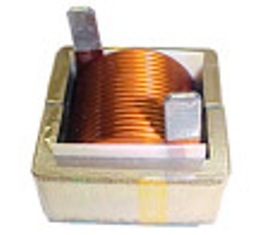 Co-axial type transformers and coils for very high frequency microwave applications for use in MRI, etc. Custom winding using 75 ohms, 50 ohms, 18 ohms UT types Micro Coax cables.